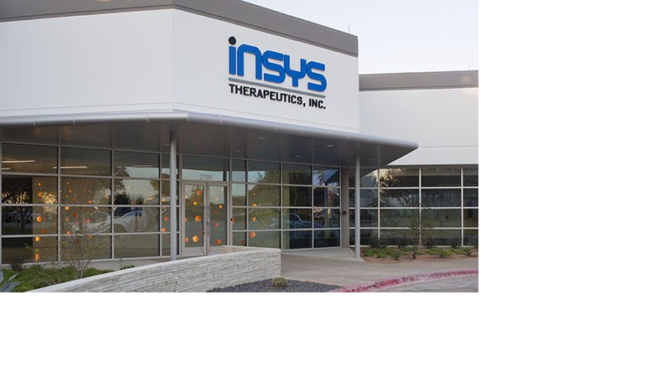 Six pharmaceutical executives who worked for Chandler, Ariz.-based Insys Therapeutics were arrested Thursday on charges that they led a nationwide conspiracy to bribe clinicians to unnecessarily prescribe fentanyl-based pain medication, according to the Department of Justice. 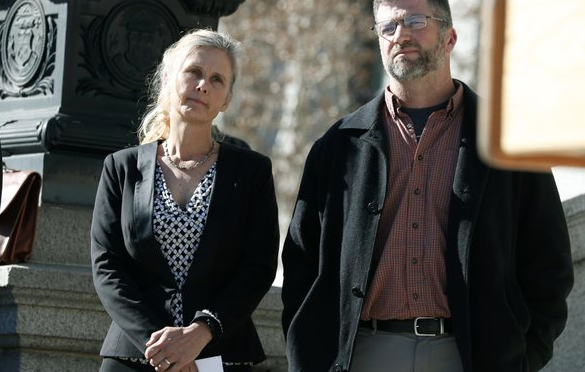 The government claims the executives conspired to bribe physicians and medical practitioners in several states, many of whom worked in pain clinics, to prescribe their pain medication called Subsys. This narcotic contains fentanyl, a highly addictive synthetic opioid, and is intended to treat cancer patients suffering intense episodes of breakthrough pain. In exchange for kickbacks and bribes, practitioners allegedly wrote large numbers of prescriptions for patients, few of whom were diagnosed with cancer. The indictment also alleges the former Insys executives conspired to defraud health insurers that showed reluctance to approve payment for Subsys when it was prescribed to non-cancer patients. 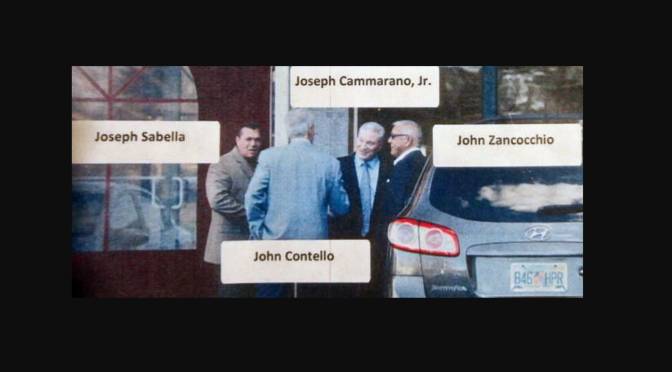 The defendants allegedly did so by establishing a “reimbursement unit” that obtained prior authorization directly from insurers and pharmacy benefit managers. 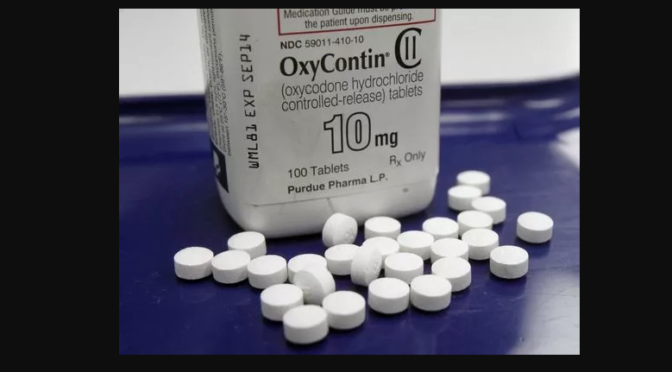 Criminal charges are rarely pressed in cases involving pharmaceutical companies, and several agents noted the severity of the charges in statements.